The quality of your hair is a reflection of how well you care for it — and this care starts with the products you use. Shampoo, for one, is probably one of the most important products in your hair routine considering it’s what cleans and nourishes your locks. Picking the right shampoo for your hair is essential for your hair’s health. When looking for a shampoo, there are a few things to keep in mind; cost, ingredients and reviews. For one, Grown Alchemist shampoo is getting rave reviews, contains nourishing hydrolyzed baobab protein, and its cost is reflective of its quality. It’s important to care for your hair considering it is one of the first things that really make an impression on people. It’s crucial not only for your appearance but for your health too to ensure that your locks are healthy, clean and fresh. Dead hair with split ends is not only unappealing but is not good for your overall health and can result in long term problems and early hair loss. According to Women’s Health, 50 percent of people in the UK pick at their split ends daily — why not just treat your ends instead? 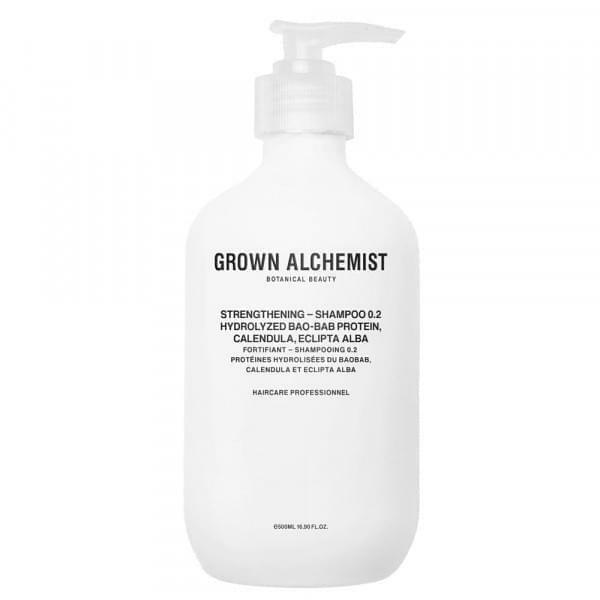 Grown Alchemist’s Strengthening Shampoo: This popular shampoo contains hydrolyzed baobab protein, a protein that maintains your hair’s strength and makes it resistant to heat and chemicals. Its other ingredients including eclipta alba flavonoids, calendula, alba oil extract fatty acids and plant-derived liposomes. These ingredients all provide their own nutrients that collective strengthen your hair, condition your scalp to prevent hair loss, and overall helps to keep your hair healthy and resilient. SACHAJUAN’s Moisturizing Shampoo: This shampoo perfect for dry hair boasts ocean silk technology exclusive to SACHAJUAN products to achieve moisture and balance. According to New Beauty Magazine, this technology is what the brand has dubbed the method they use to retrieve the nourishing minerals and proteins from sea algae that they use in their products. 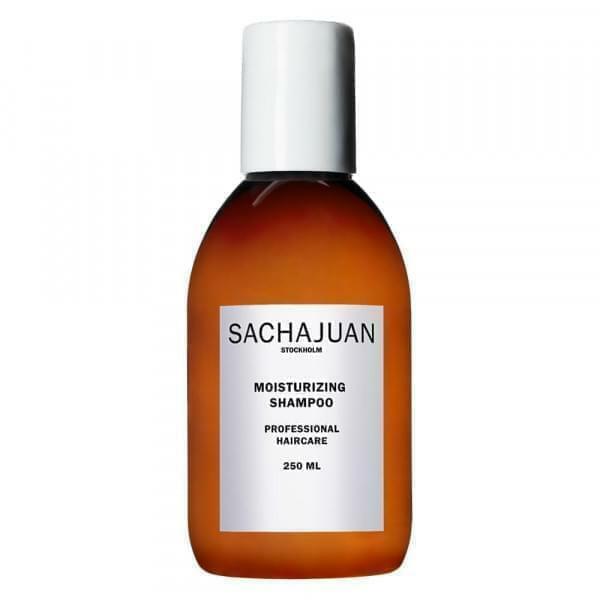 SACHAJUAN’s Moisturizing Shampoo also has restorative properties to both de-frizz and repair your hair. KAI PERFUME’s Kai Shampoo: There’s a lot to love about this shampoo that removes all of your hair’s dirt and buildup while maintaining its texture and colour. This shampoo cleanses, moisturizes and revitalizes hair. The best part? It’s safe for all types of hair, including hair that’s coloured or chemically treated. 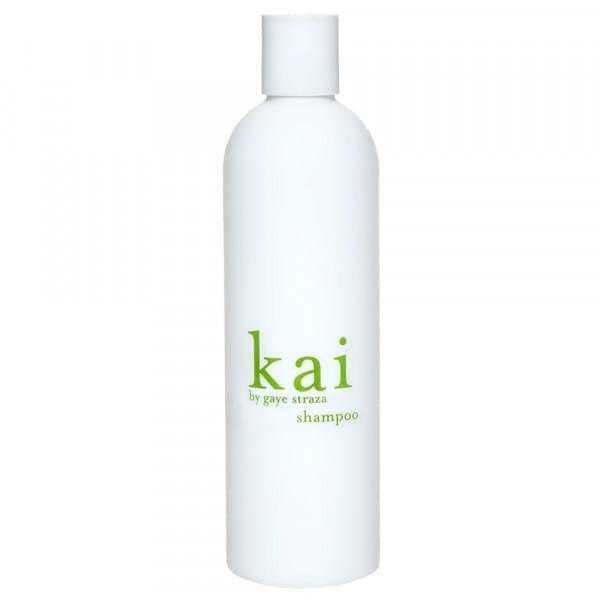 All of Kai’s products have a unique, subtle smell that will leave your hair feeling and smelling fresh all day. This shampoo is made from 6 distinct organic ingredients and is gluten-free! 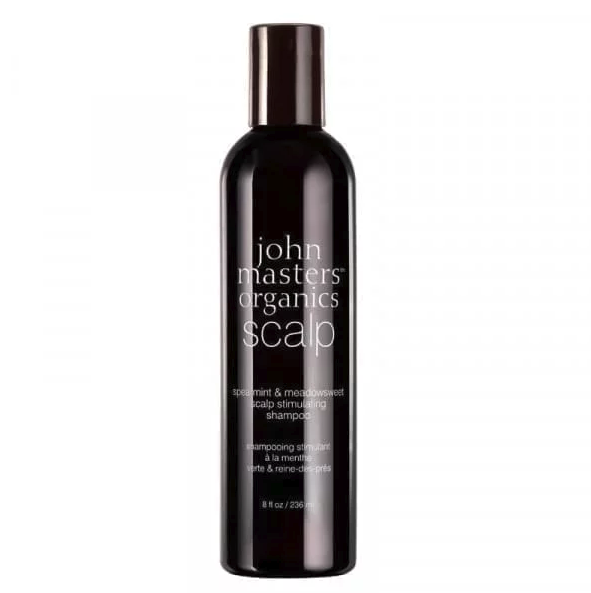 These certified-organic ingredients stimulate the scalp and get rid of buildup. Hydrate your hair for healthy and manageable locks. SACHAJUAN’s Dry Powder Shampoo: What’s a shampoo list without a dry shampoo? The truth of the matter is when you’re busy, you need a shampoo alternative that won’t sacrifice the health of your hair. SACHAJUAN’s Dry Powder Shampoo gives your hair that extra boost; it provides volume, fullness and structure. What more can you ask for in a shampoo? The shampoo is made with moisturizing ocean silk technology that will help keep your hair stable and voluminous. The best thing about this dry shampoo is that, in addition to covering dirt and grease, it won’t even leave a nasty white residue. It’s essential for your hair’s health (and your hygiene) to keep your locks moisturized, nourished and clean. 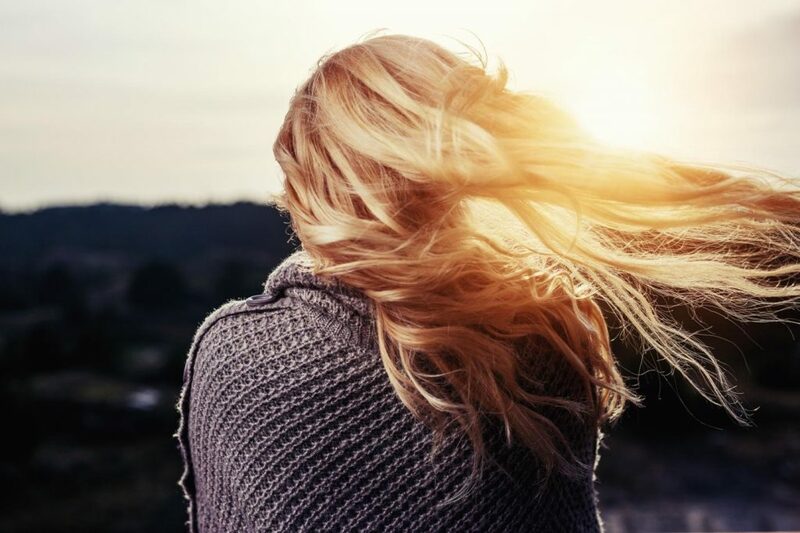 These products made with natural ingredients will give your hair that extra boost you’ve been looking for.